Outside of Tui’s city center (mere minutes from Portugal) we settled down at the Ribadelouro community center, where they were selling 10€ tickets for an all-you-can-eat cookout supper. My housemate and I were the only two non-Spaniards in attendance that evening; everyone else had probably grown up in the countryside or was married to someone who did. It was sometimes difficult to follow along with the conversations as there were a good hundred or so people eating in a loud communal dining hall, but we made it work in some mixture of Galician and Spanish. The dinner itself was out of control. We started off with plates of chewy chorizo and the most tender orellas (pig ear) I’ve ever had, lightly seasoned with olive oil and smoked paprika. The main course was carne ao caldeiro, enormous hunks of beef boiled in a pot (a caldeiro) along with potatoes and a little bit of lard for flavor. And then came the desserts. And the café de pota (drip coffee). And then the sobremesa: that conversation you have when you’re too stuffed to get up from the table so you just sit and chat until things digest. 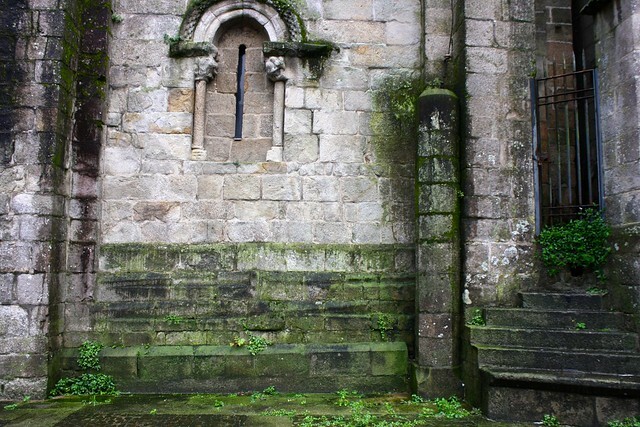 The next morning, after convalescing in my friend’s parents’ house from a late night of karaoke, we got cleaned up and headed out to explore this small but historic town, which is about half an hour south of Galicia’s biggest city, Vigo. Apart from some old pleasing granite homes and a nice little plaza with a gazebo, there honestly wasn’t much to see or do, and it wasn’t long before we found ourselves drinking coffee in a sleepy café-bar. I was, however, really surprised at Tui’s cathedral, which has become my third favorite in Galicia, after Santiago’s and Ourense’s. 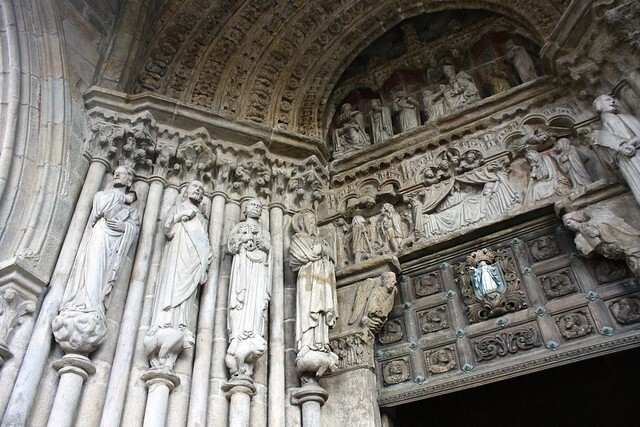 Started in the year 1120 in the Romanesque style, it was finished in 1225 with a decidedly Gothic flair to things, as the “French Style” had by then come into vogue. 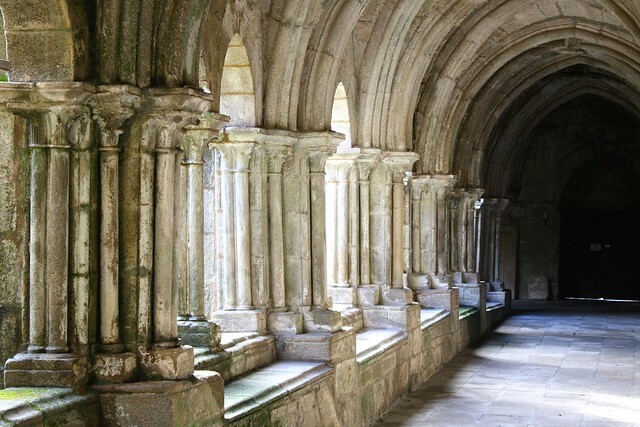 Because of this, the church’s arches are pointy, rather than rounded, and the main, porticoed entrance has a really stellar set of medieval sculptures that welcome in worshippers and visitors alike. 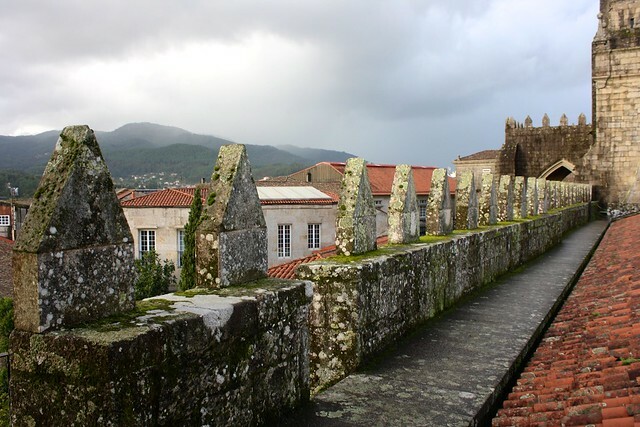 But since structural problems threatened the cathedral with collapse, they had to put up long stone braces across the width of the naves to buttress the church between the 1400s and the 1700s. 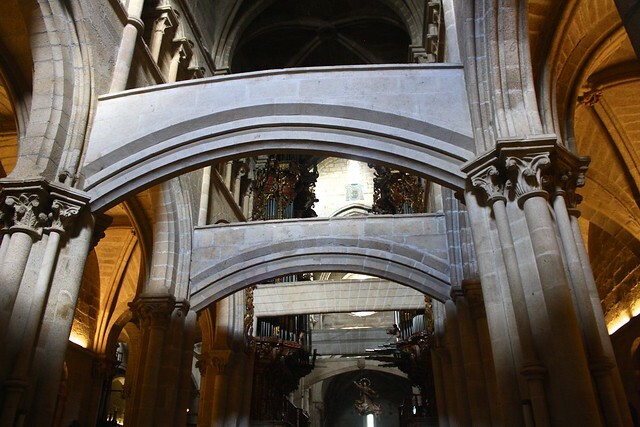 Like Santiago’s leaning Colexiata de Sar church, Tui’s cathedral shows the lengths people went to preserve a historic building. What impressed me the most about Tui’s cathedral wasn’t the typical Romanesque architecture or Gothic sculpture, but simply how much stuff there was to explore! 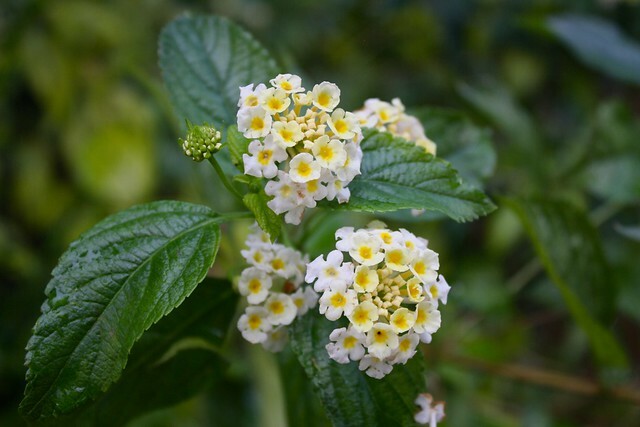 Tranquil cloisters, lookout towers, fortress-like battlements, and an expansive flower garden all rounded out this interesting cathedral complex. 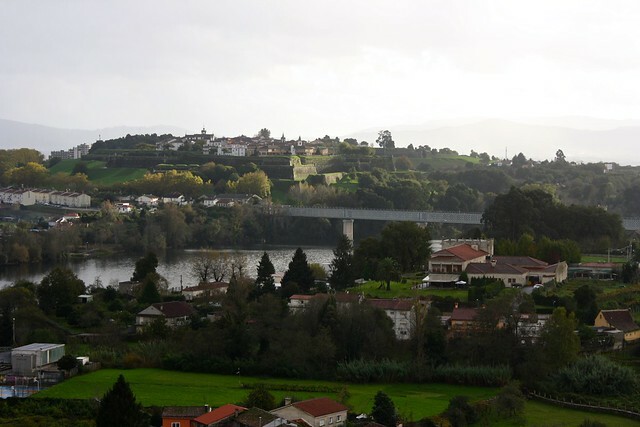 Perched high up on a hill, Tui overlooks the Miño River, which serves as the border between Spain and Portugal in the far northwest. 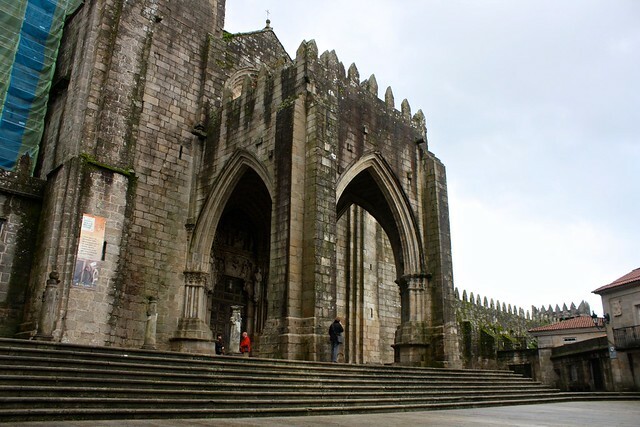 On the Spanish side of the river, Tui’s cathedral seems more castle than church—and for good reason, as Valença do Minho to the south is a literal city-within-a-fortress. However, Spain and Portugal are on much more friendlier terms today, and the narrow international bridge here connects trains going from Vigo down to Porto twice a day. 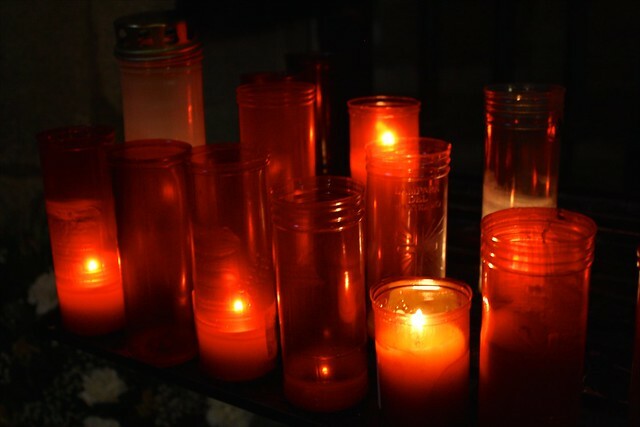 What do you think of cathedrals? Seen one, seen ‘em all? Tell me what your favorite photo was from this post below in the discussion thread!